Nowadays, it is hard for your business to succeed if you do not embrace technology. This is because technology is becoming part and parcel of efficient business operations. With the increased use of more technology, there will come that time when you need to seek assistance from an IT professional company. Below are some of the signs that your business needs helps from a managed IT services provider. There is that time that you might find that your overall business costs are going high. At such times, you need to look for ways that you can reduce the costs, so that you can enjoy high profits. 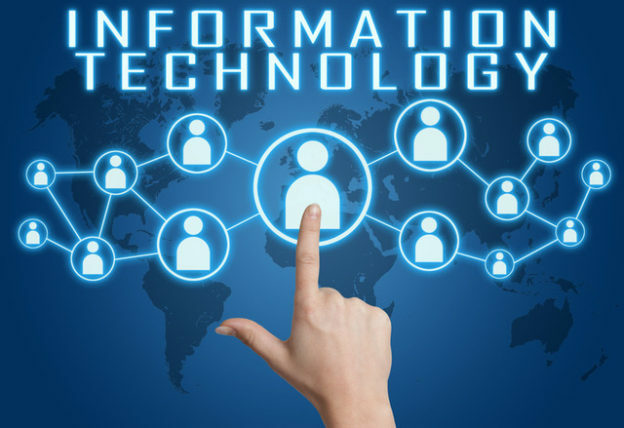 One of the ways to reduce high cost of operating your business would be to seek help of an IT professional service company and stop employing a full time IT professional in the business. By doing this, your business saves a lot of money because you just pay the half the amount you pay the professional because you just seek their services when there is a need. Managing all IT issues in a business can be complicated and very stressful at the same time. There is that time that you might feel that dealing with IT issues in the business is becoming time consuming and stressful. The job of performing routine maintenance and check ups can cost you a lot of time. To avoid all these problems, you might decide to leave the job to reputable IT Professional Service Company. The company will ensure that all your systems are running smoothly leading to increased productivity and more profits. The security of your business is very important. At times you might find the security of your business is getting compromised due to lack of enough vigilant. You might find that your business information is getting exposed to your competitors or to other people who are not supposed to access it. When you realize such issues, you will need to seek help from a managed IT services provider. By doing this, there will be regular security monitoring and scanning, thus reducing the chances of getting attacks from hackers or your business information getting compromised. As your business grows, you might realize that its IT needs will also increase. When you realize that you are getting overwhelmed by all these tasks, it is time to seek help from IT Professional Service Company to reduce the burden of dealing with such issues. In addition, you might start to realize that some of the IT issues are complicated for anyone in your business to deal with effectively. When this happens, you need to seek help from a managed IT services provider with ample experience and skills to deal with all matters regardless of their complications. The other good thing is that you get 24/7 support meaning that everything will be in place at all times, leading to more efficiency.